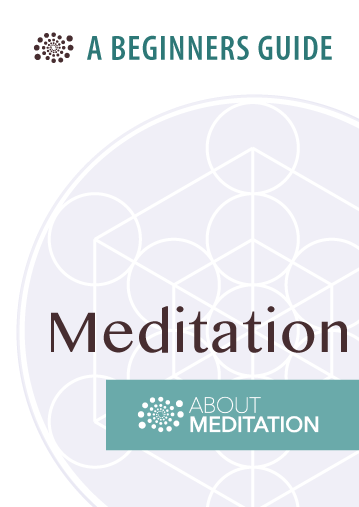 Meditation made easy is a best-of selection of About Meditation’s top articles and blog posts over the years. Use it to refine your meditation practice. 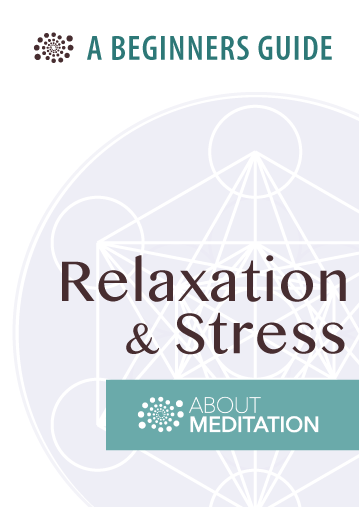 Do you want to learn about the scientific power of meditation? 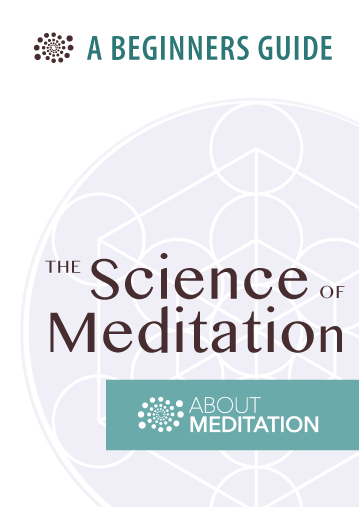 Check out our beginner’s guide to the science of meditation. 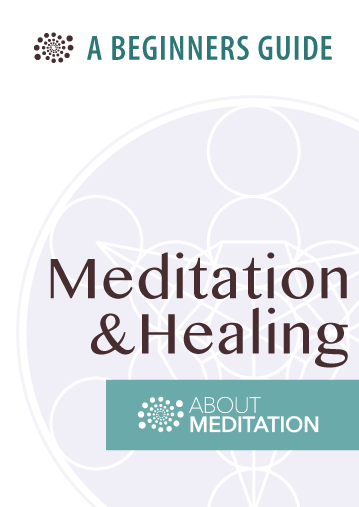 This guide teach you everything you need to know about the science behind whats actually going on in your mind and body when you meditate. What is chakra meditation? How does it work? 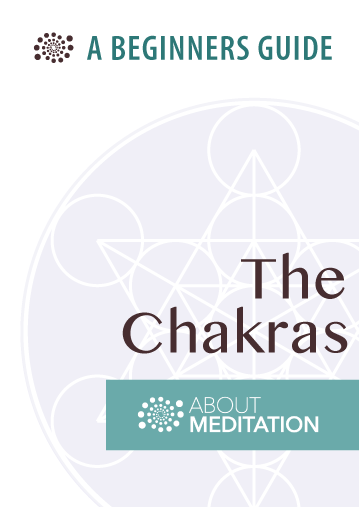 This 6-part guide, teaches you everything you need to know about chakras and how to practice chakra meditation. 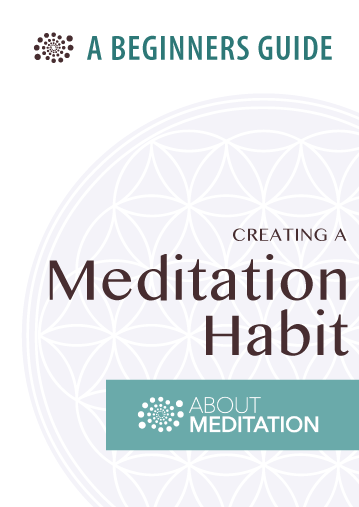 Did you know there is actually a science to making meditation a lasting habit? A lot of people struggle to be consistent with meditation. And that’s understandable, because meditation can be challenging. But we can actually make it easier on ourselves. One way to do that is to learn the science of habit formation. Stress does all sorts of damage at the emotional, psychological, physical, and spiritual levels of our being. It disconnects us from ourselves and slowly but surely erodes our quality of life. The good news is that you can counter and even reverse the effects of stress through a committed meditation or mindfulness practice. The science supports this claim. Mindful Work – Does It Really Help? Can mindfulness improve your performance at work? Many businesses are embracing mindfulness and meditation training to help their employees. But what’s the actual benefit of mindfulness at work? And can it really help you?. Where do meditation and psychology intersect? For several decades, these two models of self-understanding—one based in religion and the other in science—have started to mingle and merge.